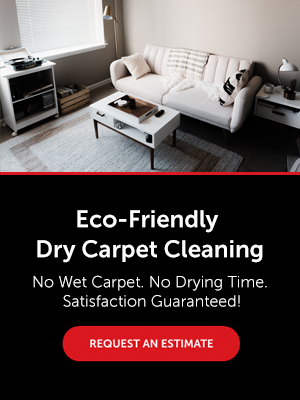 Dry Carpet Cleaning & Upholstery. Tile & Grout Cleaning. Natural Stone Cleaning & Sealing. Since the business began 30 years ago, our team of highly trained technicians insist on using biodegradable products and non-toxic products so you, your family and your pets can be safe while keeping your environmental footprint to the minimum. Plus, our beyond-natural, top-of-the-line processes will not only protect your fabric’s colour, but they are actually good for it. 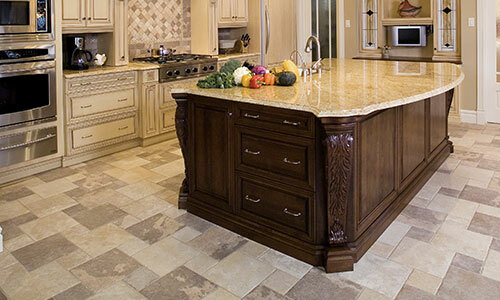 Use the links below to learn more about our floor and hard surface cleaning solutions in Brantford. 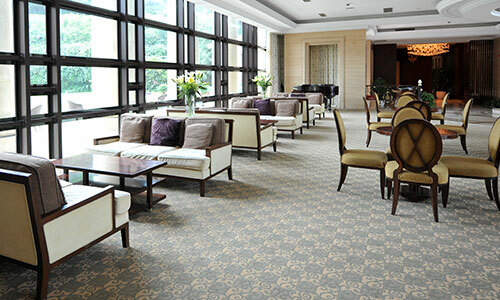 Our dry extraction carpet and area rug cleaning provides a superior result with no wet carpets. Plus it’s family and pet safe! 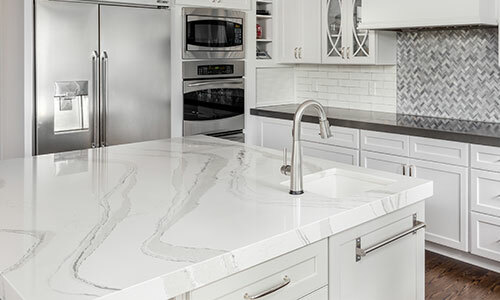 Our grout and tile sealing processes promise a toxin-free and environmentally-friendly result, which is a pledge many other companies cannot offer. You can trust our highly trained specialists to apply the proper methods to clean, restore and protect all types of natural stone surfaces. We use the most updated state-of-the-art technology to keep your family safe from toxins while ensuring top-notch quality. Reduce the level of unhealthy contaminants and provide a healthy sleeping environment with our mattress cleaning and sanitizing service. CSI Clean can be your secret weapon for keeping your main entrance and other key areas tidy and clean. Use one of the methods below to contact us. A member of our team will be happy to assist you! Request a FREE Estimate from our friendly team!